FNB and newly included African Bank ranked above the industry average at 81.0, followed by Nedbank at 76.3 points. 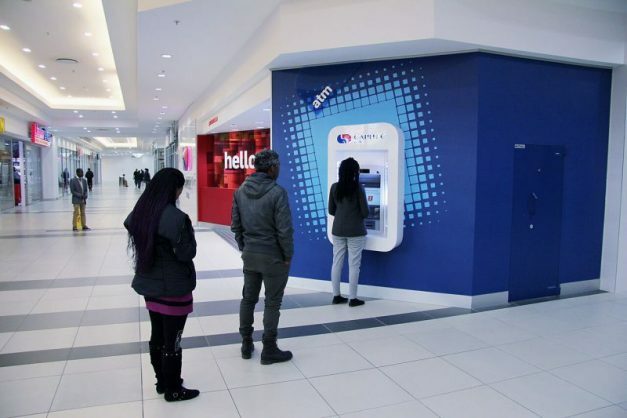 Capitec Bank has come up tops for the fifth straight year in the latest customer satisfaction index for banking, a survey released this week showed. Customer surveyed by Consulta in the fourth quarter of 2017 gave Capitec a score of 85.3 points – the only bank other than Standard Bank to increase its score, and above the overall industry average of 77. In contrast, rival Absa experienced a further decline to 73.3, placing it last among the major banks included in the benchmark. Now in its sixth year, the South African Customer Satisfaction Index (SAcsi) offers insights into the South African banking industry by measuring customers’ overall satisfaction. Consulta CEO Adré Schreuder said Absa’s drop in the customer satisfaction score was also reflected in its loss of almost 300 000 customers during the first six months of 2017, driven by bank-initiated closures of dormant accounts in the entry-level segments. “Capitec, on the other hand, has continued to acquire market share from the ‘Big Four’ banks in recent years, reportedly having a 9.3 million customer base mid-2017, second only to Standard Bank,” Schreuder said. Despite recent negative news around Capitec’s loan practices, many of the bank’s transactional customers had affirmed their loyalty. “It will be interesting to see how the current news cycle and segment of unhappy customers will impact overall satisfaction in future SAcsi for Banking surveys,” Schreuder added. The survey showed an industry increase in complaints 21.2 percent to 22.3 percent, still the major Achilles heel for the South African banking industry when compared to a global benchmark of 10 percent customer complaints. The majority of banking-related complaints were around debit order issues, transactions fees that customers were not aware of, as well as accessibility of services.